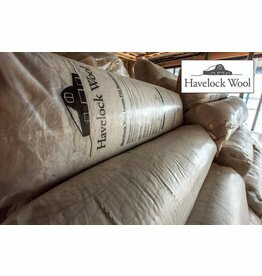 Havelock Wool aims to produce a truly superior building product with unrivaled integrity. They work exclusively with those who appreciate alternative building products and a healthier, more sustainable ecosystem. We are actively building consumer awareness concerning conventional toxic building materials.